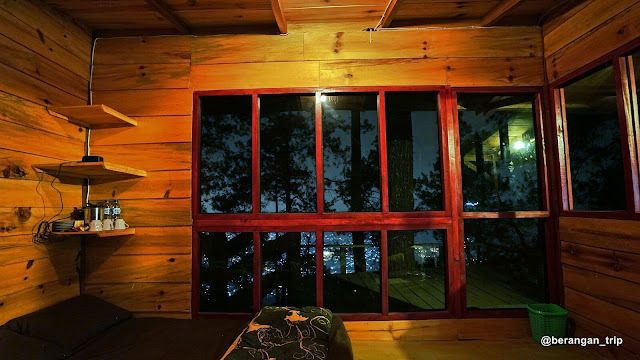 Hallo Jalpeders... How are your days? it would have been great to have a day with routines and not to forget to stay at jalanpedia.com friends and information about tourism in Indonesia. 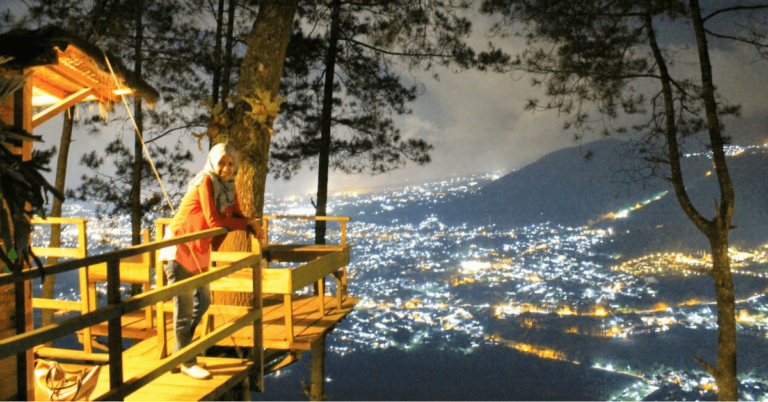 Yaps, this time the author has interesting info for Jalpeders, If you want to go in place that you can take good view of your photos, and then you can vocation and home staying with your family, you can able to find that in Malang exactly in the Batu City. 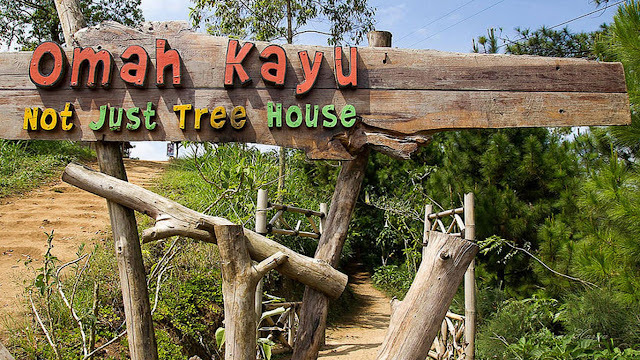 Yaps, there is Tree house and as know as Omah Kayu. Omah Kayu is located in Songgokerto Village, Batu District, Batu City, East Java. 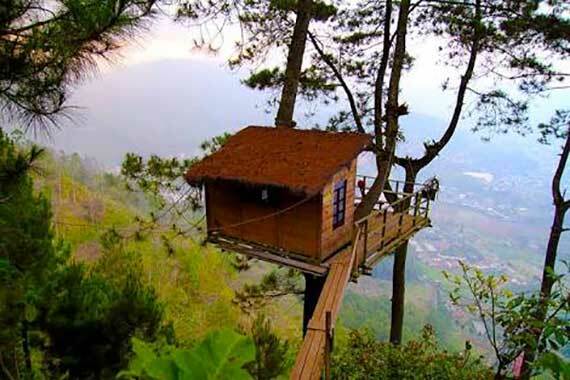 You can enter to this place by paying IDR 5.000. 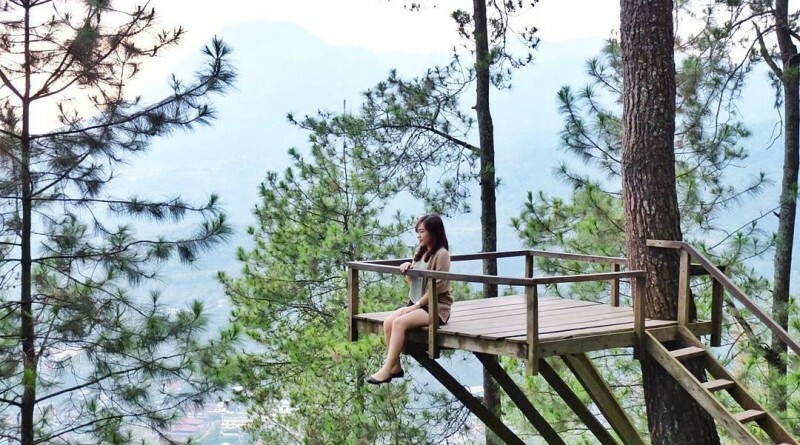 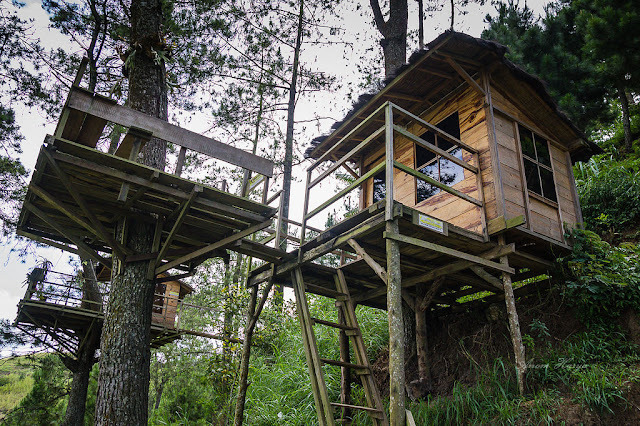 If you want to stay in this tree house you can pay IDR 350.000 for weekdays and for weekend you must pay IDR 450.000. There is picture about Omah Kayu that you can see for your plan to holiday in this month or New Year.